Cleaning the bathroom happens to be one of the few tasks that people do not enjoy doing. This mostly happens because people procrastinate cleaning their bathrooms resulting in thick soap scum, dust, and dirt in specific areas. Since this specific room is used every day and has an unlimited entry, you should learn to carry out regular cleaning. There are easy ways which you can follow to effectively and swiftly clean your bathroom such that you can do it often. 1. Remove all contents from the surfaces. Take out all your showering products including the products that you place on your cabinets. Take away the towels and rugs and set them outside to wash later. Put all washable materials into your cloth basket and empty your trash can as well. Dust and cobwebs mostly accumulate in your receding light fixtures, vanity area and fixtures, and corners. Use a duster preferably one with a long handle to help you reach all corners and your light fixture. After dusting the surfaces, sweep the bathroom floor or use a vacuum to pick all the dirt lingering on the ground. Take your all-purpose cleaner preferably an acid based cleaner which is excellent in removing build-up on your bath and shower. Apply the cleanser on these surfaces and let it soak. As you let the shower and tubs soak, you can go ahead and clean other bathroom surfaces e.g. 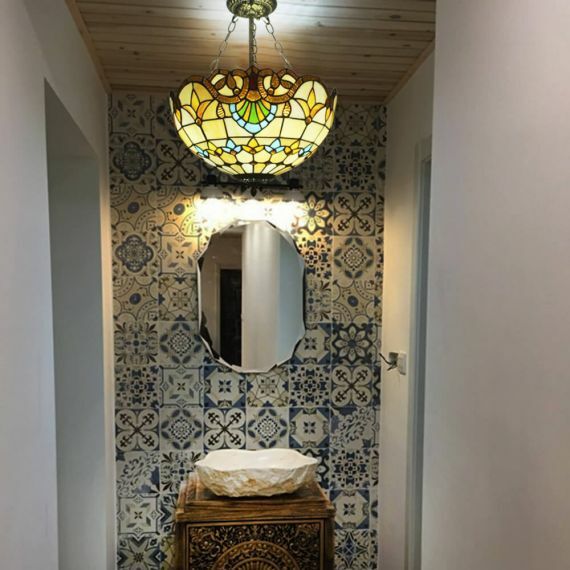 walls, cabinets, and mirrors. To make sure that you have cleaned all parts, divide your work into sections, e.g. start from left to right or top to bottom. Use your all-purpose cleaner in a spray bottle and with a sponge, spray and wipe the surfaces. 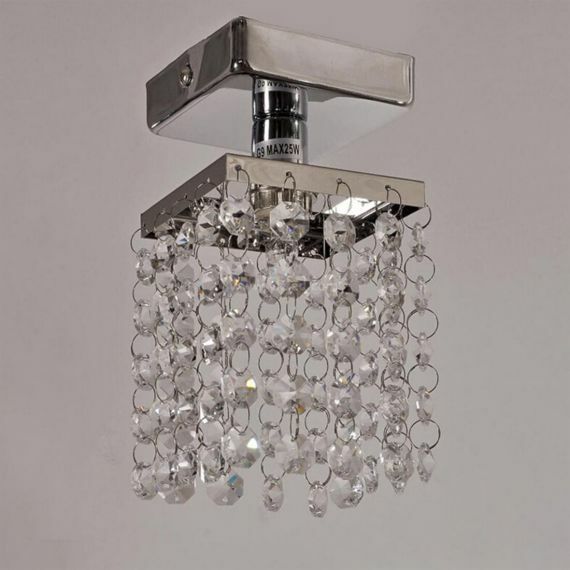 If your bathroom has recessed lighting or crystal chandelier, start by turning off the lights and removing the lightbulb. Since you had already dusted the recessed area, use a dry microfiber cloth to capture some of the dust you may have missed. If you have vanity light, use a rag damped in soapy water to wipe the dirt off. Later wipe with a dry microfiber cloth. Using a clean cloth, lightly scrub the loose dirt and the build-up. Ensure you wash all the bathtub surface area and rinse with warm water. Afterward, you can now return the objects you had taken away, wiping them first before you replace them. 7. Clean the sink and toilet. With your all-purpose-cleaner and a sponge, spray the countertops and faucets and clean them. In case you notice the sink has a build-up, use the coarse side of the sponge to scrub it away and rinse. For your bathroom, if it has some accumulation, use a stronger detergent, pour the soap into the toilet and let it rest for a few minutes. Later, scrub with a toilet brush and flush. Clean the outside of the toilet using your all-purpose cleaner and a cloth. The floor should be the last part to clean. Fill one bucket with warm water and add your detergent and another with warm water. Mop the floor heading towards your door and rinse it out with clean water. When the floor is dry, replace the rugs and mats with freshly cleaned ones. If you do not attend to your bathroom regularly; dirt will build up, and the cleaning process becomes tiresome and time-consuming. Take time to carry out regular cleaning using the tips above, and you can be assured of a spotless bathroom.